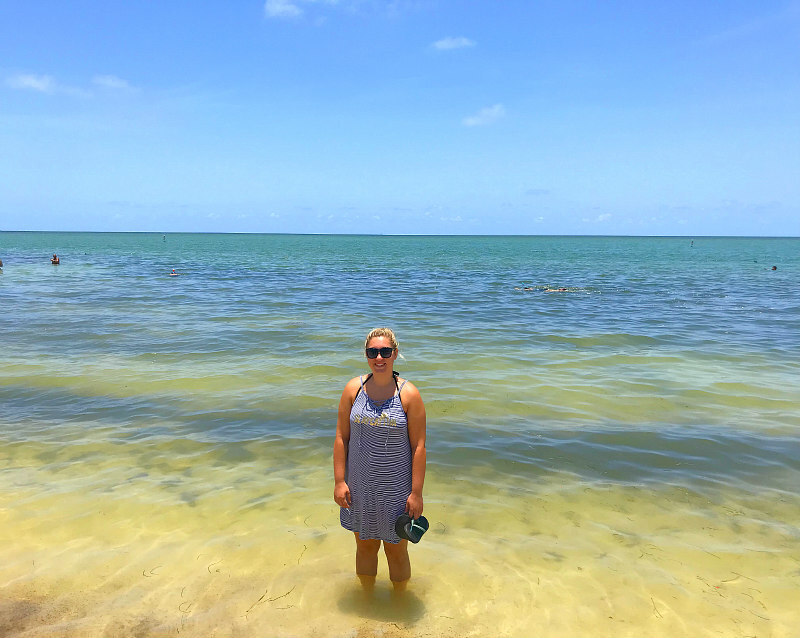 I was so excited that it was finally our family’s chance to discover the best things to do in Marathon Florida Keys and report back to you! I know it’s nerve-wracking as a Mom to travel that far south and not know if the long trip will be worth it and family friendly. That’s why I do what I do! If you’ve been tagging along, this is part #4 in our Florida beaches tour as we’d been on the hunt to find the best East Coast Florida beaches from North Florida all the way to Key West. 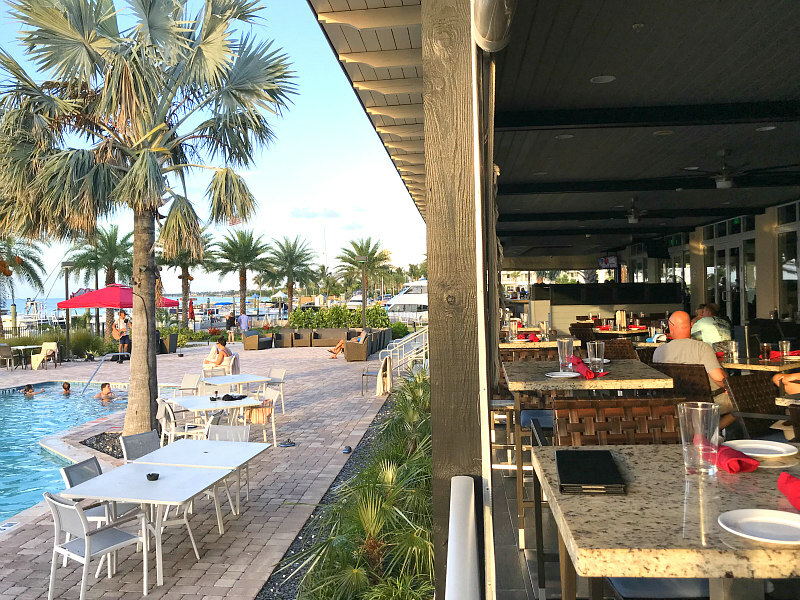 Be sure to read the following Florida beaches reviews first to catch up on our trip: Things to Do in West Palm Beach, Miami Beach with Kids, and the family guide to Islamorada Florida Keys. We’ve had fun gathering the best things to do in Florida so your family won’t waste time on things that are boring or not so family friendly. Enjoy all of our photos and video about the best things we found to do in Marathon Florida Keys below. We stopped to discover Marathon as part of a travel article for Okefenokee Living Magazine. Our thanks go to The Florida Keys & Key West Visitors Bureau and the venues below for hosting us. As always, my honest Southern opinions are my own. Yet, there’s another reason I was very excited to take a week-long Florida Key family vacation. A part of a military family, we were stationed in Key West, Florida when I was very young and I barely remember traveling the iconic seven mile bridge to go back and forth between the Keys and Georgia to visit my grandparents. 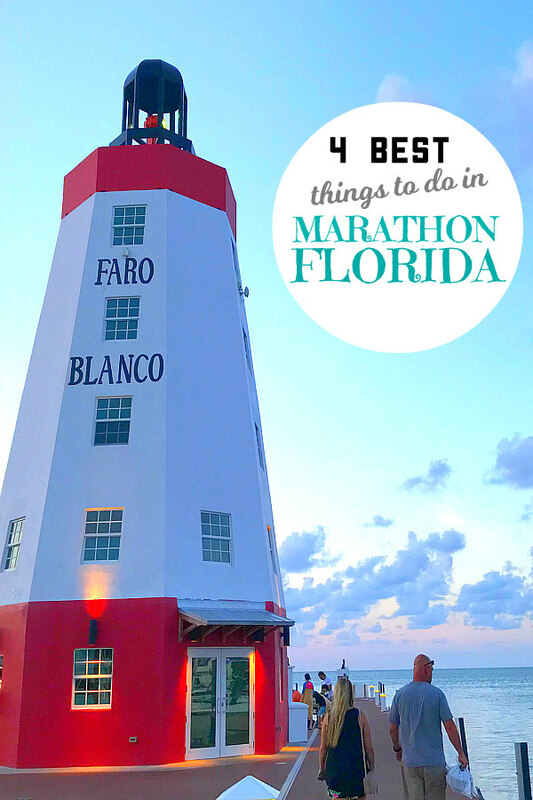 I was thrilled to find the best things to do in Marathon Florida with my own little family and can’t wait to share our travel secrets with you. Marathon, Florida itself is a petite, 10-mile-long, family-oriented island community conveniently situated right in-between Islamorada, Florida and Key West, Florida. Marathon has a longstanding fishing heritage, an old-Keys lifestyle, unwavering seafaring traditions, and one of the Keys’ most marine-friendly cities with nearly 1,200 wet slips and 1,200 dry slips. We found it to be a low-key vacation spot with small hotels, beachside inns, and family-style resorts with waterside restaurants that harvest fresh fish, lobster and stone crab claws from local waters. How far is Marathon Key from Miami? I would say that if you drive from Miami, Florida to Marathon, Florida non-stop, it’s about 110 miles, and depending on traffic would take just over two hours. How far is it from Marathon to Key West? Driving from Marathon, Florida to Key West, Florida is approximately 50 miles. What Florida Key is Marathon located on? Marathon is located in the midst of what’s known as the Middle Keys of Monroe County, which are small remote keys that are home to mostly nature and wildlife: Knight’s Key, Boot Key, Key Vaca, Fat Deer Key, Long Point Key, Crawl Key and the Grassy Key islands. Which airport is closest to Marathon? Of course, we took a Florida Keys road trip, but if you wanted to arrive by airplane, you would have to fly into the Miami International Airport or the Key West International Airport. For the love of all things holy, make sure to travel the seven-mile bridge at leisure so that you can take in all its beautiful glory. It sounds like it would take forever, but it’ll be over before you know it! 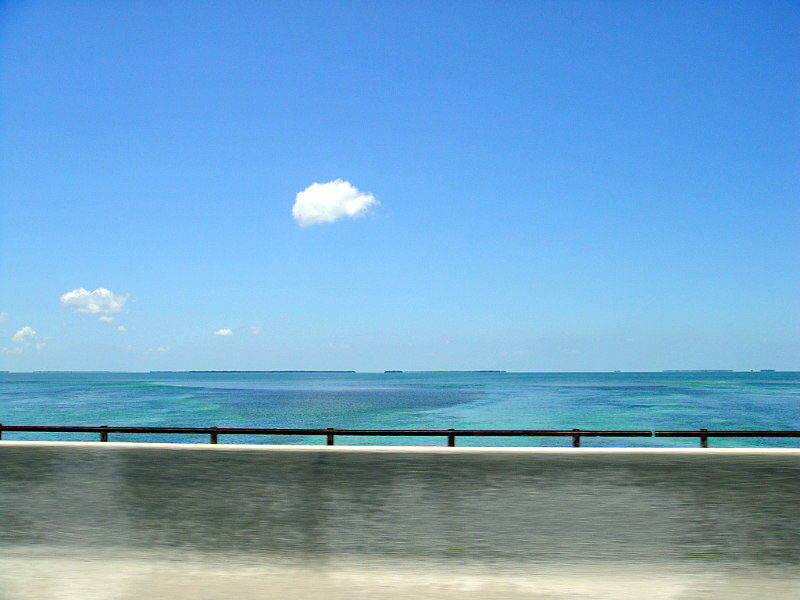 Completely surrounded by water and part of the Overseas Highway, the seven-mile bridge is a beauty to behold. The modern bridge includes room to pull over and capture photos and video of the perfectly clear water. The old seven-mile railroad bridge can be viewed from the modern one and is a great reminder that dreamers can certainly make things happen. Since we were on the hunt for Florida beaches along the east coast on this trip, we were dying to see what Marathon, Florida beaches were like. A local told us about Sombrero Beach and told us it was part of a nice, clean city park. Located in the midst of what appeared to be a very nice residential area, we found Sombrero Beach to be a slightly bustling little place with a family-friendly vibe. One of the best things to do in Marathon Florida is to take the family to Sombrero Beach as early in the morning as possible before everyone else arrives. This sandy beach is open from 7:30 a.m. until dusk and has handicap accessibility, picnic pavilions, restrooms, and showers. 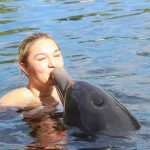 Our of our very favorite things to do in Marathon Florida is spend the day at Florida Keys Aquarium Encounters. Seriously, our time there was so relaxed yet heart-pounding, safe but thrilling that I honestly didn’t want to leave. This aquarium is a marine life facility with diving, snorkeling & feeding activities, with touch tanks, tours & even its own cafe. It features a stunning coral reef exhibit and a predatory fish habitat housed in a 200,000-gallon interconnected saltwater aquarium. Visitors can enjoy an immersive, interactive experience where they can touch, feel and feed reef fish, invertebrates, stingrays and even sharks. 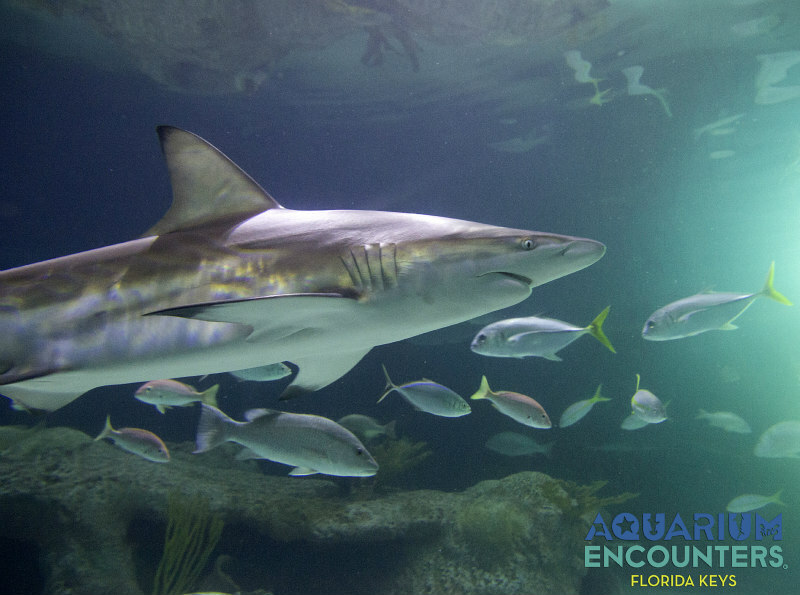 Like us, you can interact with sea life like stingrays, tarpon, starfish, queen conch, horseshoe crab and then hand feed sharks! Dinner at the Lighthouse Grill at Faro Blanco in Marathon, Florida was a special surprise. We enjoyed exceptional service from a fabulous waiter and a delightfully unique waterfront atmosphere. In the shadow of the historic Faro Blanco lighthouse, the marina view as the sun set behind the palm trees in the distance was breathtaking. I couldn’t wait to walk the gorgeous property including the lengthy boardwalk of the marina. It’s true… there’s something special about a sunset in the Florida Keys. 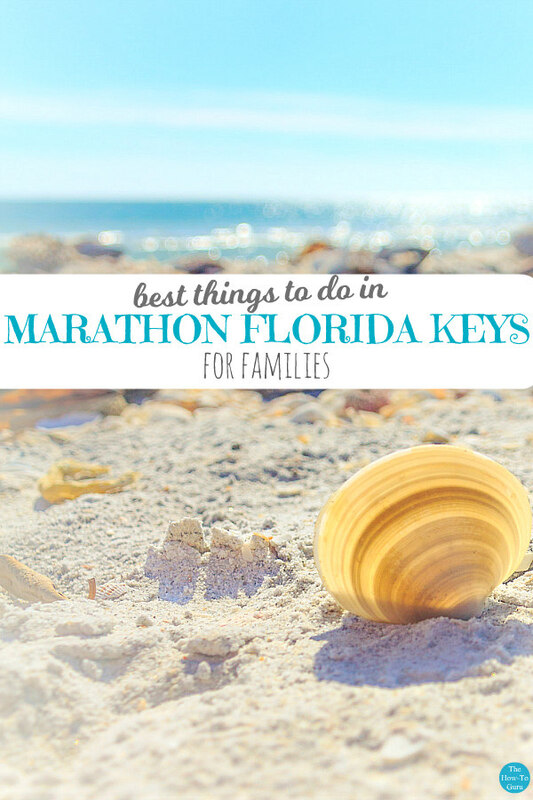 I hope this list of 4 must-see things to do in Marathon Florida has been helpful and assists you in planning a family vacation in the Florida Keys of your very own. You’ll find our adventure video below and links to all places below. Enjoy! Which things to do in Marathon Florida are you most excited about? Have you been to Marathon Florida Keys? Share your thoughts below! I miss Florida so much! We lived in Fort Lauderdale for several years and we would drive down to the Keys but we only ever went to Key Largo and Islamorada because the weather never seemed to cooperate. So I would love to visit Marathon!! I love going over long bridges! Looks like your family had a great time. Thanks for the ideas! Restaurants – YEP!! That’s where I would go first! hahahaahah! We love visiting Florida and my kids would really enjoy the aquarium! Sounds like the perfect place for a family vacation! If only it wasnt that far away! I would love to visit! Love this! Florida has a soft spot in my heart! We used to live in Jacksonville <3 This seems like another great florida spot! These photos are gorgeous! I lived in Florida for a while back in high school (Gainesville), but never made it down to the keys. I’d really love to at some point. It looks so fun!! I absolutely LOVE the keys! I grew up in Florida so we would go camping there about once per year, usually in the summer. We stayed on either Fiesta Key or Marathon Key, but always took a trip down to Key West and across the bridge. It’s gorgeous there! The water there looks absolutely beautiful. I’m going to have to add this to my list of places to visit, I haven’t been to the keys since I was a kid. I want to go to Florida so bad! The water looks gorgeous! This takes me back to my husband and I’s vacation pre-children and before his last deployment. We spent most of our time at Key Largo and there was this awesome diner! I wish I could remember the name. Marathon is absolutely beautiful!! We are taking a trip there next May. I can’t wait. I love the seven mile bridge and the beaches are gorgeous. Yay, Madison. 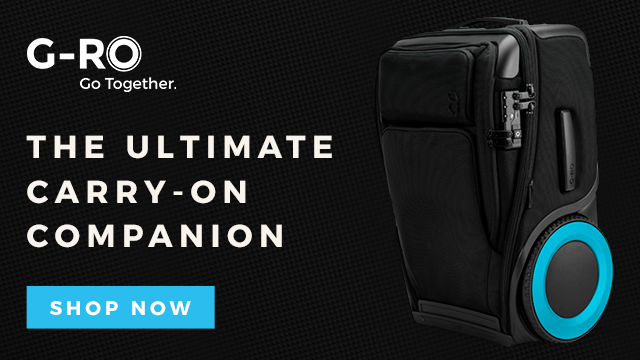 So glad you already have a trip planned. It’s a unique and amazing place! The water looks like paradise! My son would totally would love the aquarium! He is obsessed with sharks. We really need to put Marathon on our bucket list. Yes, that aquarium was unbelievable. During that shark encounter where we handfed them, my heart was beating so fast. I was pretty nervous, but it was awesome! My friend went to Marathon a year ago and had nothing but rave reviews. It is on my to do list. What an amazing place! And all these photos! Florida looks so beautiful and your suggestions are on point. Wish I had the time and the money of course to take a trip over there! I have gone to a Disney a bunch of times, but have never been to that aquarium. I think the next time we go down we will have to check it out. I love the atmosphere of Florida. Yay, Cassie! I hope you have SO much fun. Let me know if I can answer any questions! Awesome! Yeah, the tourist-y stuff is fun to see quickly but the natural, real Florida is where it’s at! I’ve never heard of Marathon, Florida. I’m going to have to put it on my list of places to visit when we go there. We are always looking for kid-friendly places. The front of the aquarium looks awesome too! I love your recommendations. So jealous my family and I haven’t made it much to the Florida beaches. These are definitely on our to do/bucket list in the next couple of years. I’ve pinned your suggestions for future use! I’m glad it’s been helpful, Adrienne, and thanks for your kind words. It’s never too late to start planning – even if it’s longterm and it certainly won’t hurt anything! 🙂 Let me know if you have any questions about Florida and maybe I can help! I have lived in Florida my whole life and have yet to go there, can you believe it?! I need to for sure! It’s so beautiful! I’d love to visit the seven-mile bridge! The Keys are without a doubt one of my favorite places to visit. It’s just so laid back and the Island vibes are strong. Definitely a great place for a family get away with so much to do!